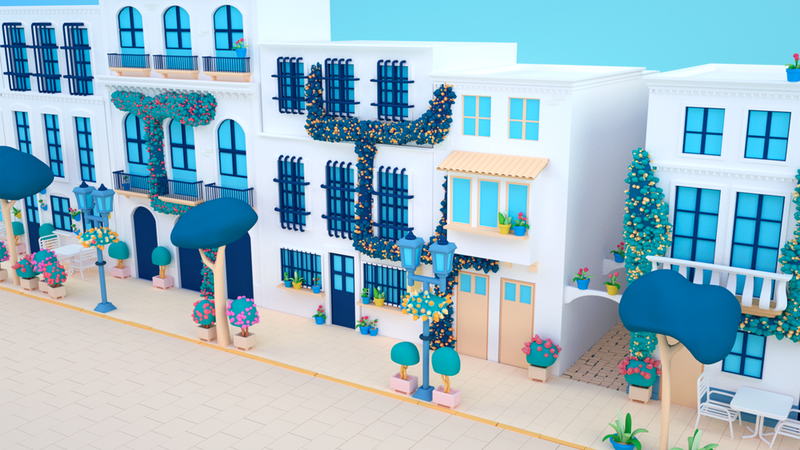 We were contacted by Trivago, Spain to create two 30 second spots as part of a new animated campaign. The idea was simple, to zoom from space to Spain and along the way show how many hotels were available to Hotel Trivago users. We cherry picked different styles of architecture to compliment each region of Spain. The campaign was designed to reflect the new colourful and vibrant direction the Trivago brand was taking.